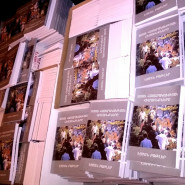 NFS has supported a number of projects in Armenia over three years including the publication of the Armenian version of Foundations of a Free Society the translation of which was organised by Arto Grigoryan of Armenia Liberty Students Organisation. Also students events run by Arto and events to educate Armenian law students about the rule of law run by lawyer Armen Gyulazyan. This year, following the successful velvet revolution we agreed Armen’s request for more copies of that book in Armenian so that those involved in the new government could learn more about market solutions to social and economic problems. 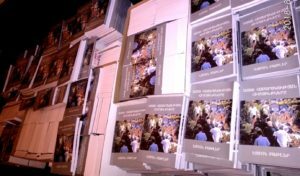 NFS funded 1000 copies of which he gave 250 to Arto and we also funded Arto to run 10 seminars for young intellectuals where chapters of the book would be studied. Earlier seminars run by Arto continue to have impacts in Armenia. A student is very keen to translate many more of the texts on the CD into Armenian and also some new primers by the Institute of Economic Affairs in the UK. A young photographer is keen to have an exhibition of photos of the velvet revolution with quotes from the Armenian version of Foundations of a Free Society on them and copies of the book and the CD Ideas for a Free Society available at it. Then in the evenings lectures or discussions. 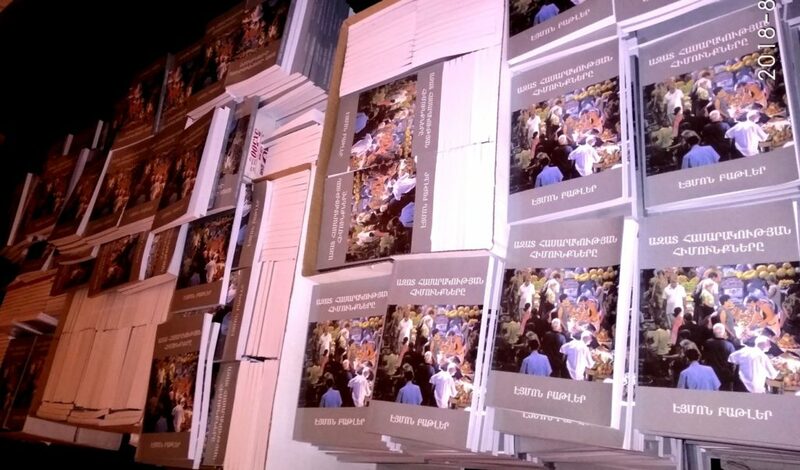 Armen would like to run more events to educate Armenian law students about the rule of law and a colleague of his would love to have many more copies of Foundations of a Free Society in Armenian to distribute amongst students in his region.